Don't wait to build! 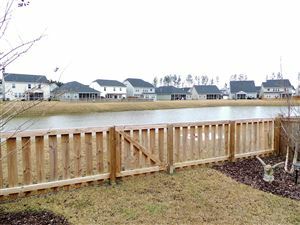 This single story Marion plan is on the pond. 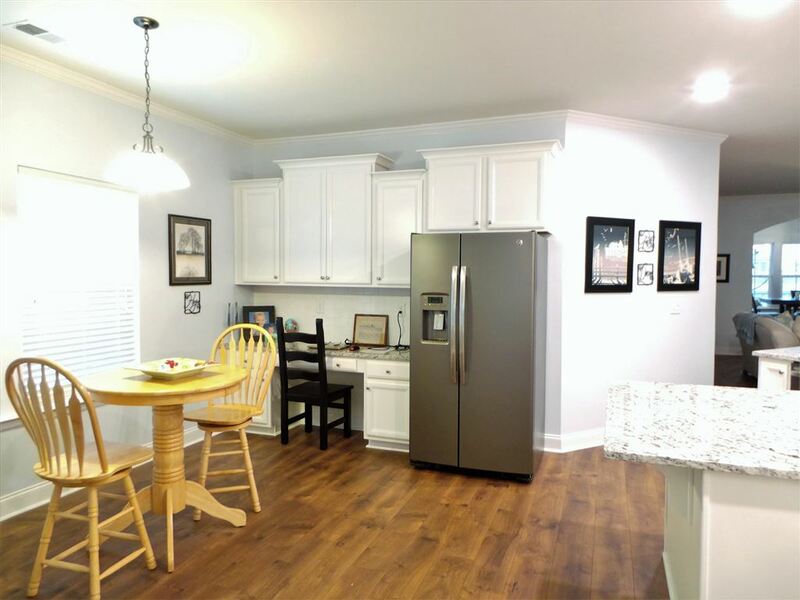 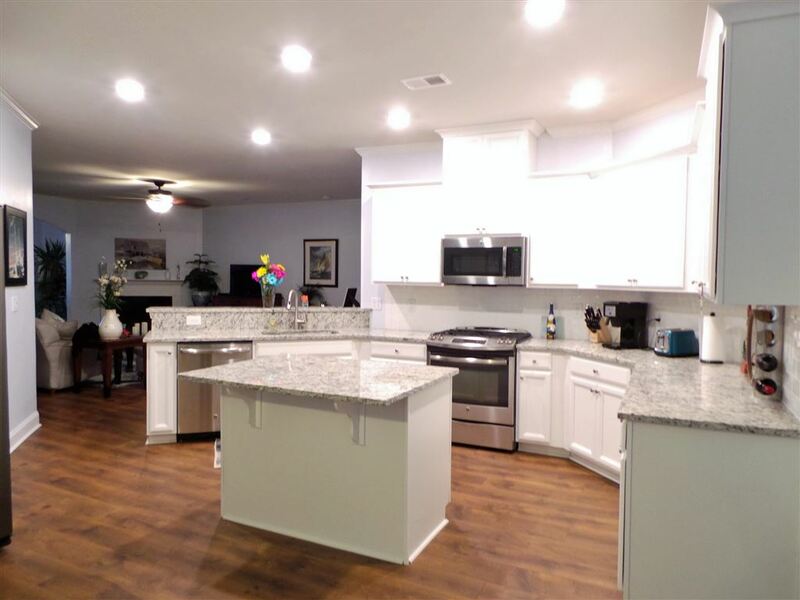 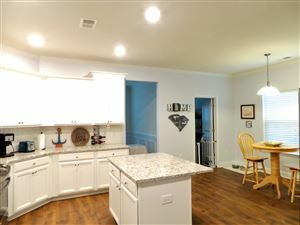 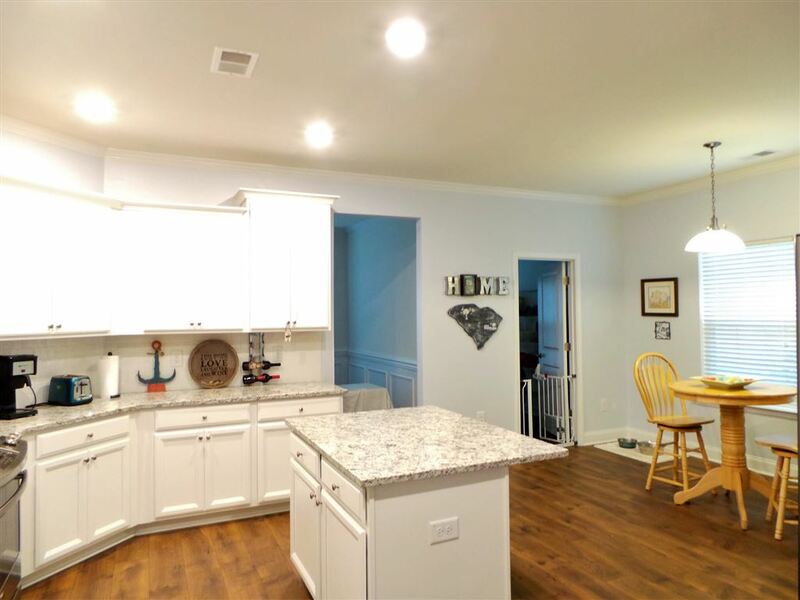 Open plan with distressed laminate floors, fabulous kitchen with island and. 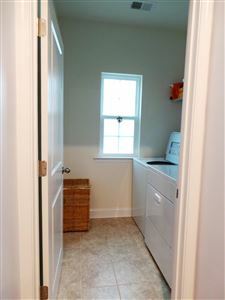 huge pantry. 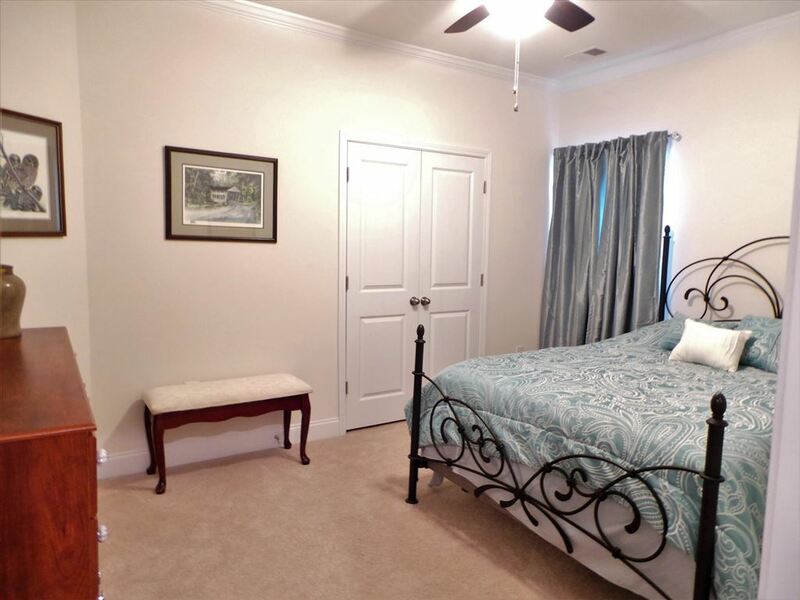 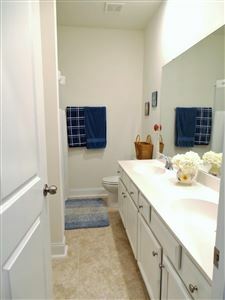 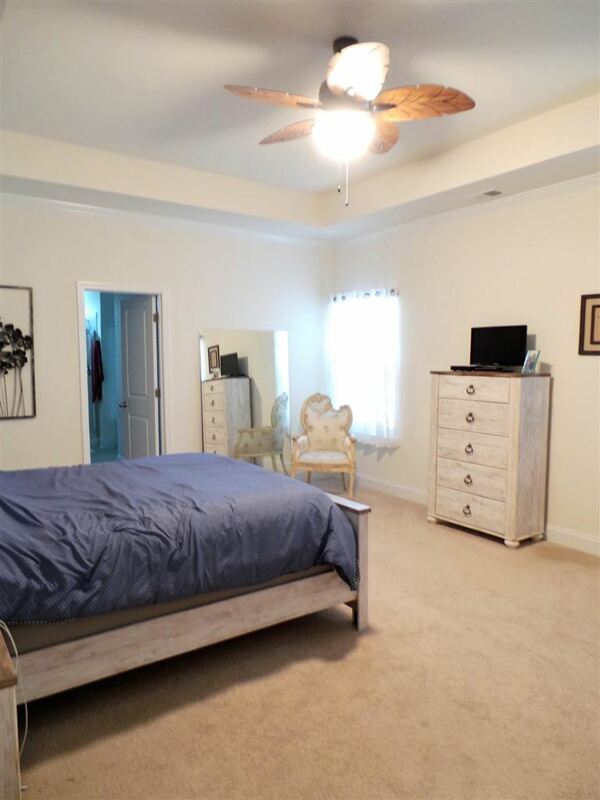 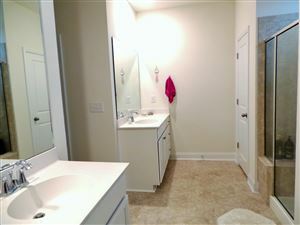 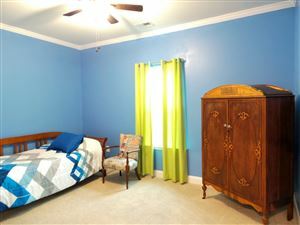 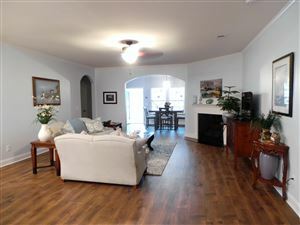 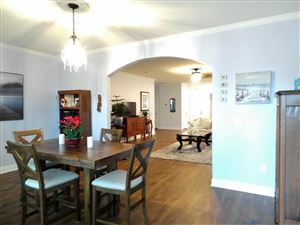 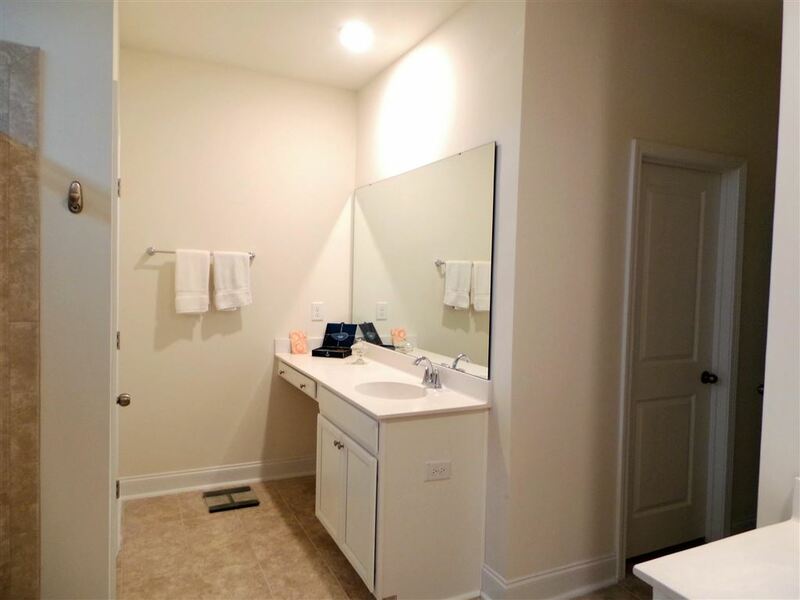 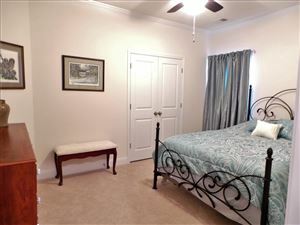 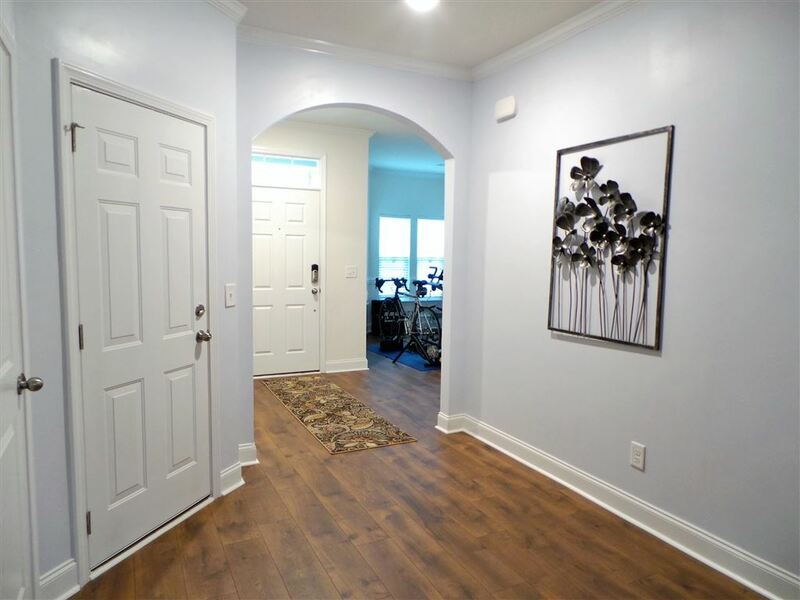 Master has tray ceiling, dual closets & vanities. 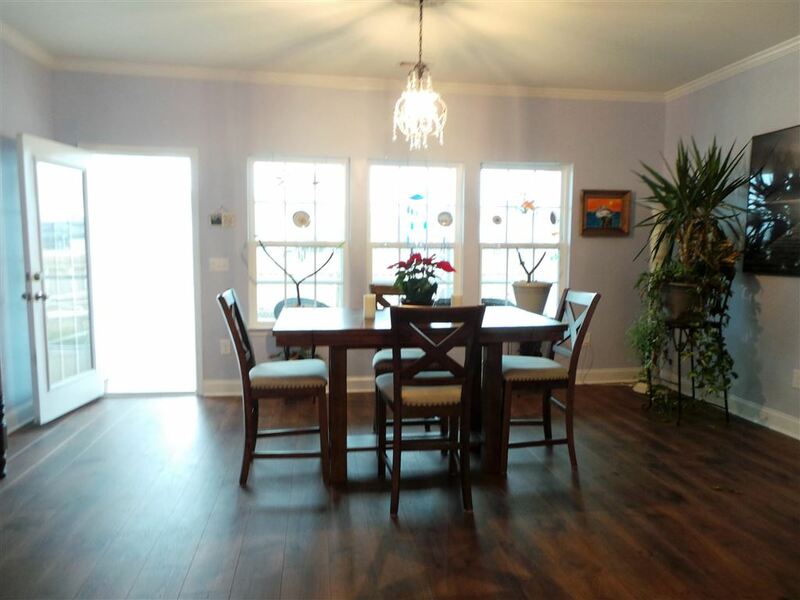 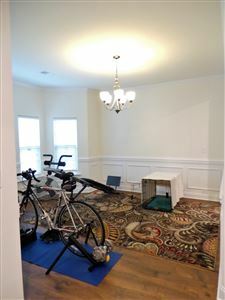 Separate dining room with bay window, trey ceiling and wainscoting. 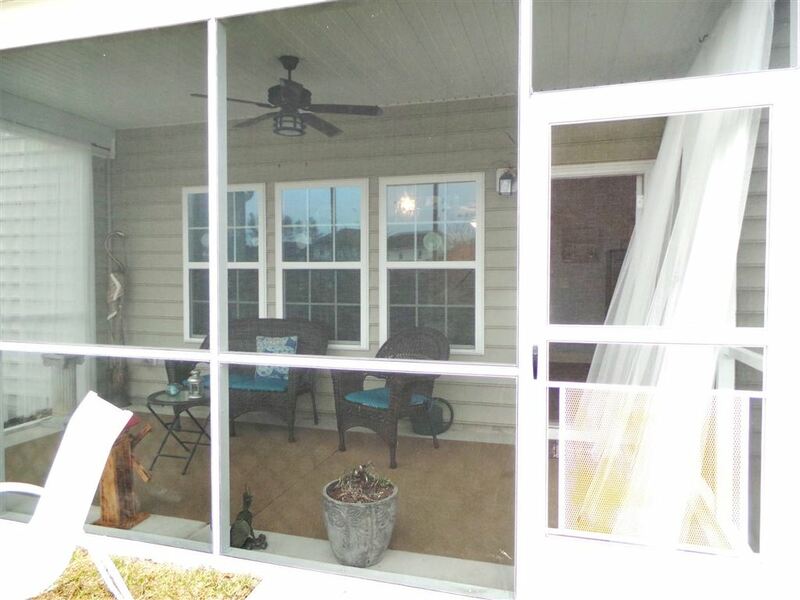 Oversized great room is open to the Carolina room and screen porch. 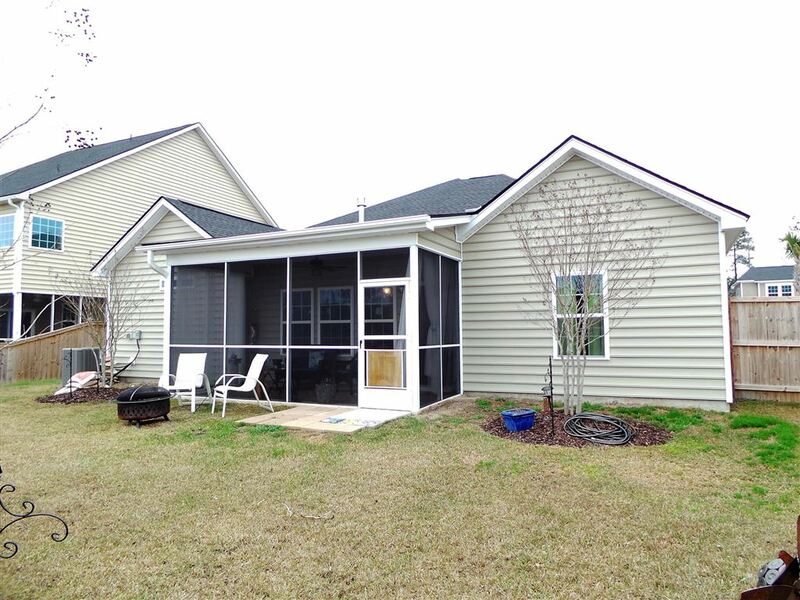 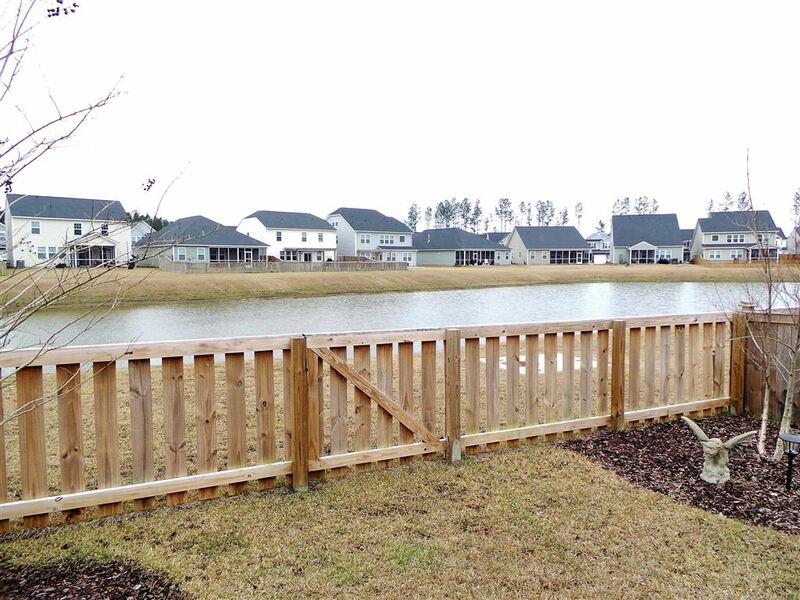 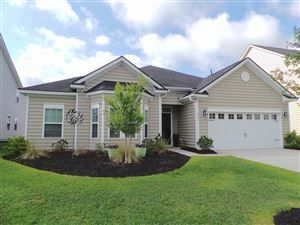 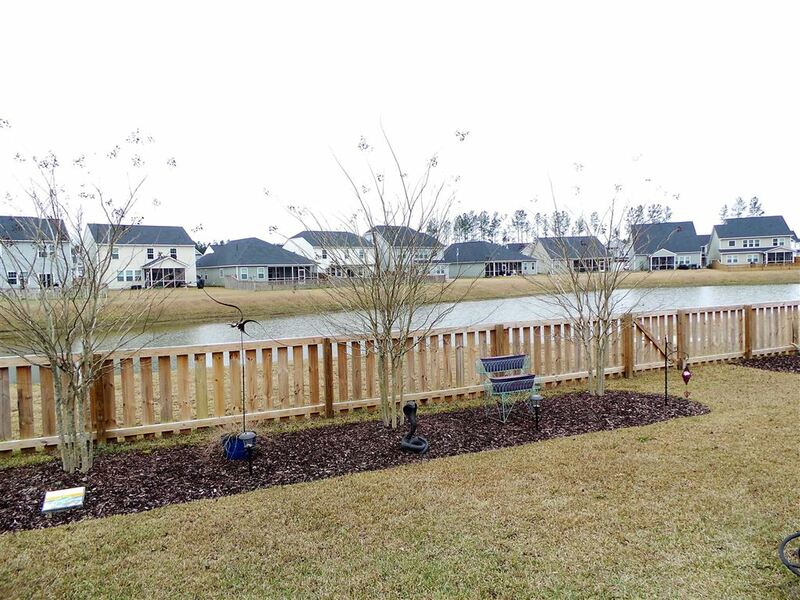 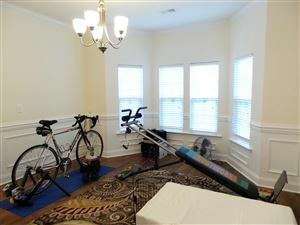 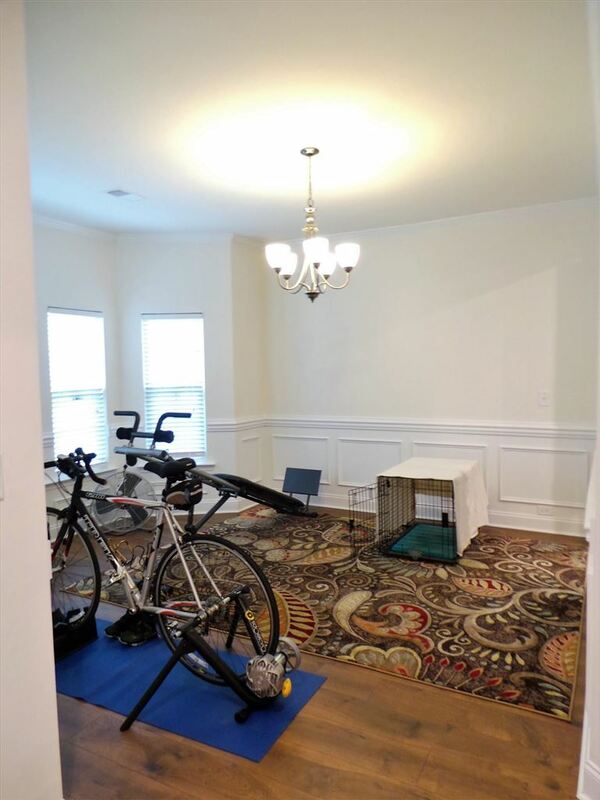 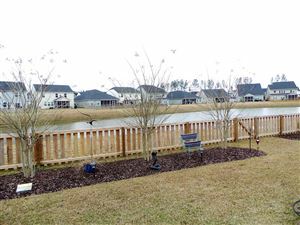 Lindera Preserve offers a resort style pool, dog park, play area and there are hiker/biker trails thought-out Cane Bay.